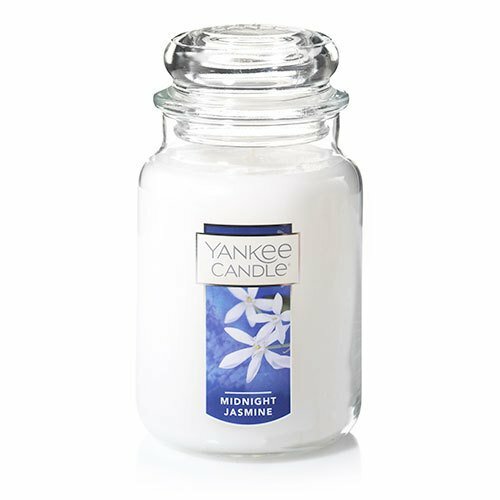 A seductively lush perfume of water jasmine, sweet honeysuckle, neroli, and mandarin blossom. 22 oz. Approx. burn time 110-150 hours.